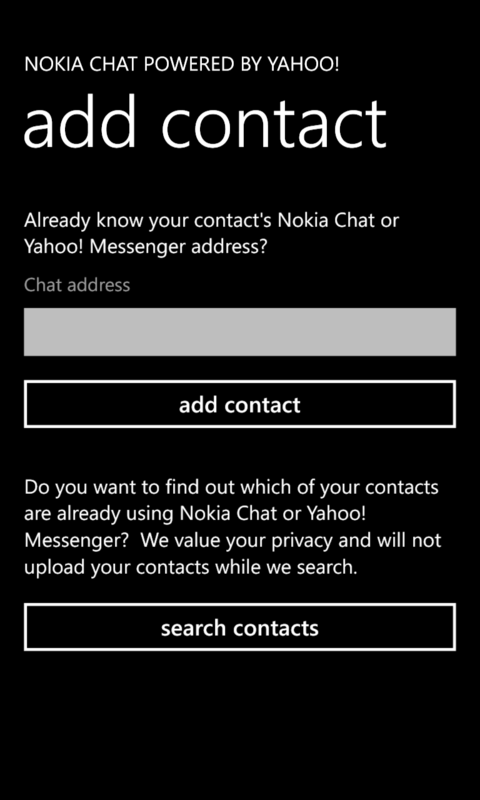 Nokia has updated there Nokia Chat Beta app powered by Yahoo! Messenger. It is now available in more places and in boasts new features like Tap+Send (NFC). 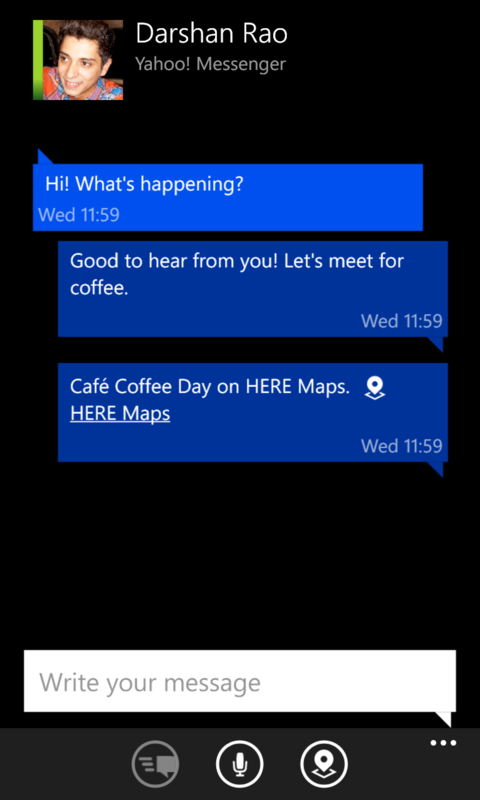 Tap+Send (NFC) Between Lumia Phones – If you have a Lumia with NFC, you can tap+send your chat address, the details of anyone on your chat contact list, and Nokia Chat itself to another NFC-equipped Lumia. 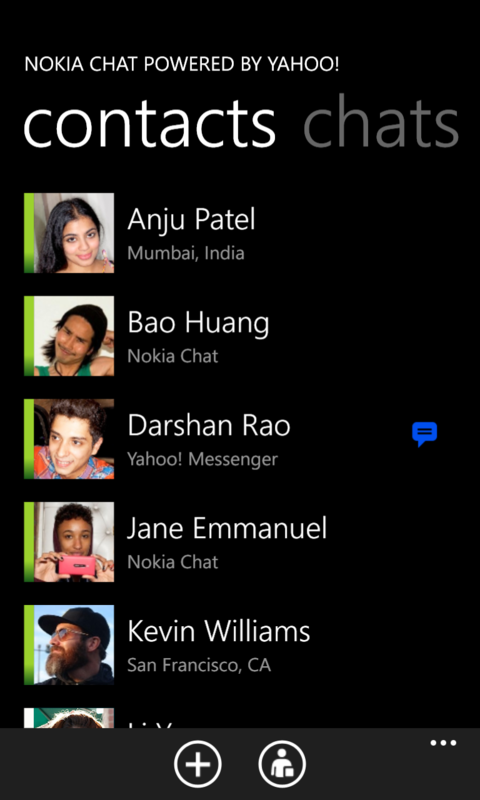 It’s a great way to grow your contact list, your friends’ contact lists, and share Chat. Go to the Chat home screen menu and select tap+send to share the app, and to send your address to someone already using Chat. 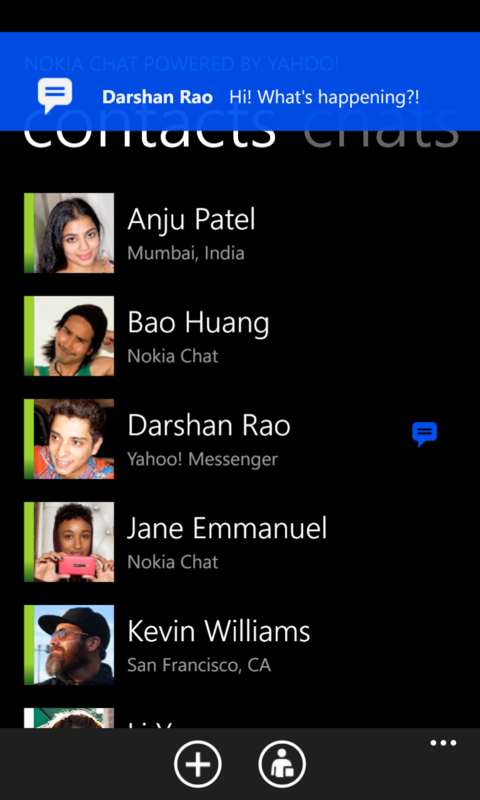 Long-press any name on your chat contact list to tap+send that person’s details to another Chat user. When you tap+send contact details, the recipient must confirm if they want to add the person shared to their contact list. If yes, the recipient will then send an add contact request to the person whose details were shared. 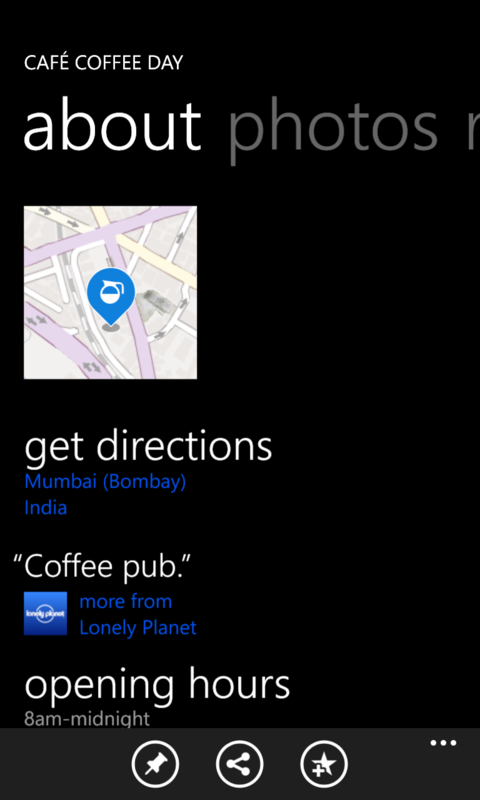 Share a Place – If the contact you’re sharing a place with is also using a Lumia, they’ll see a touchable map preview that links to place details, directions, and reviews – powered by HERE Maps. Performance and Visual Improvements – We’ve made Chat faster and more attractive. In a conversation with many messages, older messages are initially hidden and automatically become visible as you move up-screen, into your chat history. 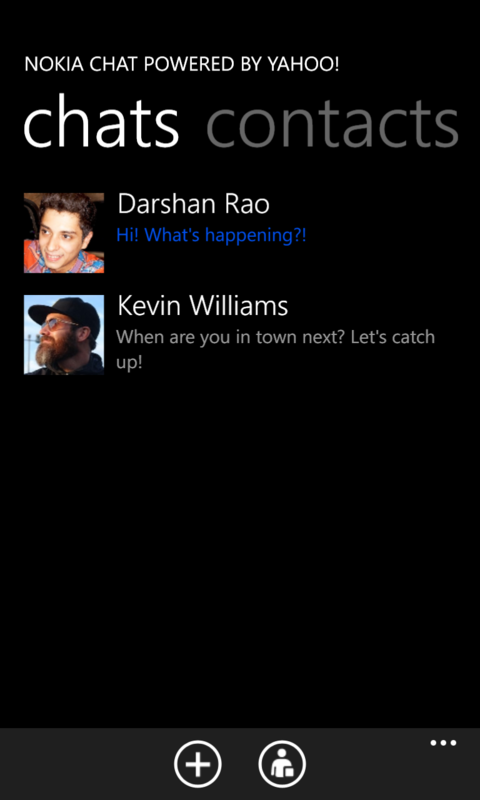 Message bubbles are now evenly spaced, allowing you to see more of a conversation on a single screen. Enhanced Login – We’ve made it easier to sign in using your existing chat address. 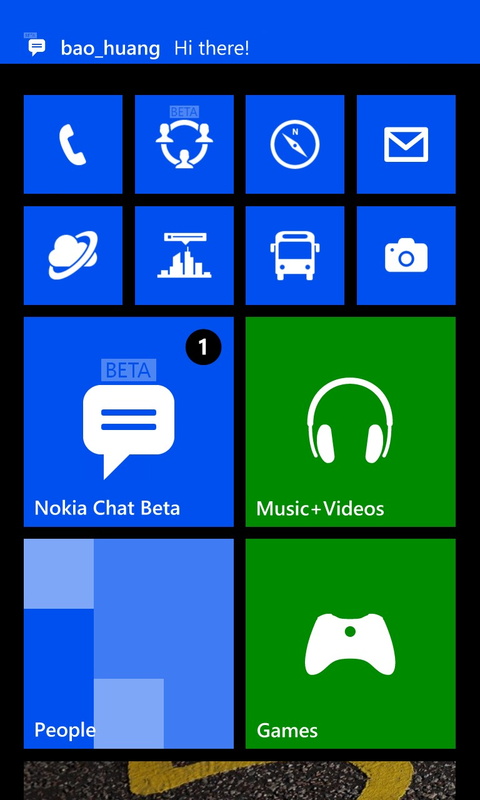 Hong Kong, Macao, Philippines, Saudi Arabia, United Arab Emirates, Bangladesh, and Pakistan are now included in the list of countries where you can get Nokia Chat. 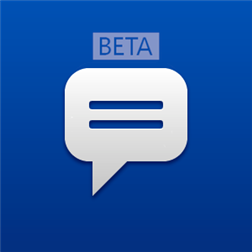 The Nokia Chat for Windows Phone is available in Argentina, Australia, Bangladesh, Canada, Chile, Colombia, Finland, Hong Kong, India, Indonesia, Ireland, Macao, Malaysia, Mexico, New Zealand, Nigeria, Pakistan, Peru, Philippines, Saudi Arabia, Singapore, South Africa, Spain, United Arab Emirates, United Kingdom, United States, and Venezuela. We’ll be expanding availability to more countries in the near future. Written by: Hyde13 on June 6, 2013.